The Ragtime Willi Band returns to Prudhomme's Lost Cajun Kitchen in Columbia this Friday evening for three hours of down-home music and cooking to beat the band. Tunes kick off at 7 and go until 10 and come complete with every Cajun dish you can imagine - and lots more. There's no cover, no minimum - so you can eat, drink and be merry all night long. Wanna know more? Go to www.LostCajunKitchen.com. Then go to Prudhomme's. It's worth the trip. What? You say you're a homebody? No problem - we deliver! 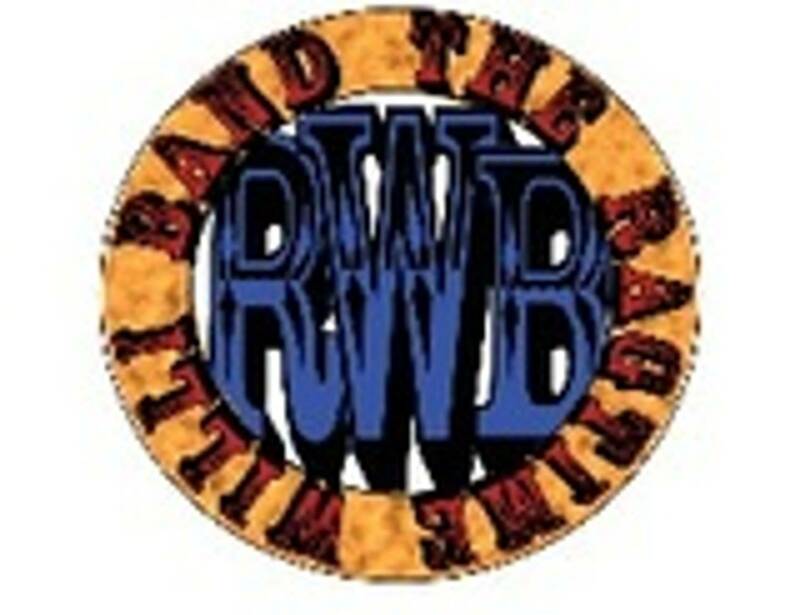 The Ragtime Willi Band is available for house parties of all types, and our rates are good. Interested? Just go on our website or email us at [email protected] But hurry - the holidays are almost here. Directions to Prudhomme's Lost Cajun Kitchen: Set your GPS to 50 Lancaster Ave., Columbia, or get on Route 462 west from Lancaster or east from York and take it into downtown Columbia. Stop when you get to Cherry Street. You're there! Still lost? Call (717) 684-1706. Saturday, November 21st, White Horse Mill Antiques, 1-4 p.m.
Monday, November 23rd, JoBoy's Brew Pub, 6-9 p.m.
Saturday, December 12th, Moon Dancer Winery, 2-5 p.m.